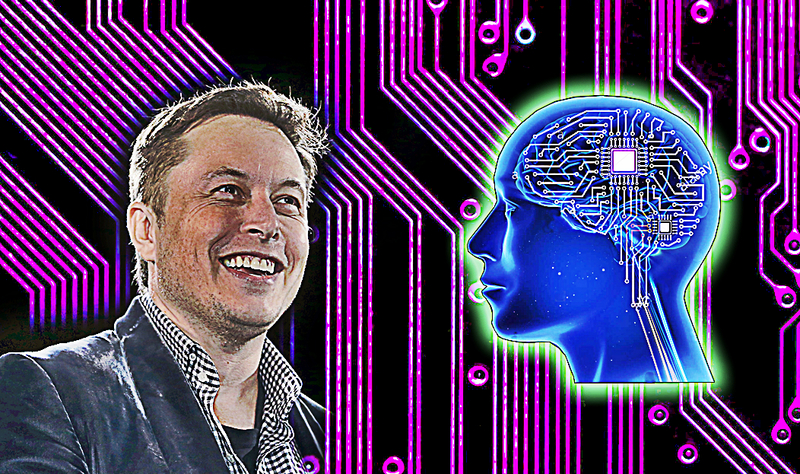 Elon Musk Just REVEALED How He Will Link A Human Brain With A Computer! 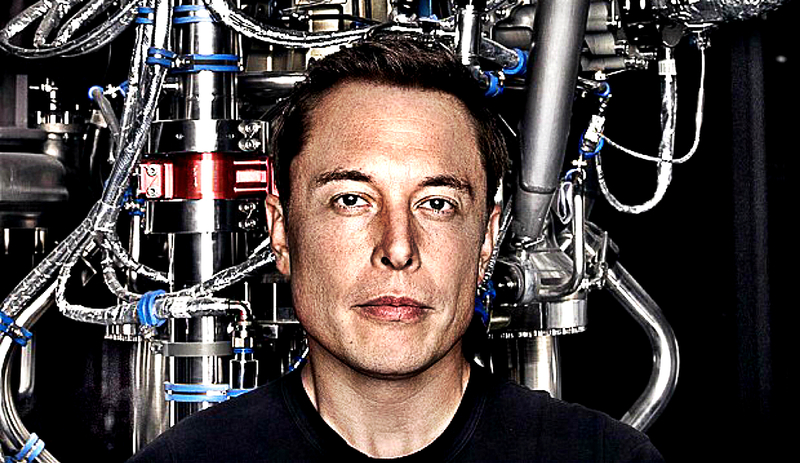 On 27th of March 2017 Elon Musk announced that he will be backing up a company called Neuralink, trying to connect a human brain with a computer. However, the first details just leaked on how he plans to accomplish this! Doing this will support the growth of the company while also providing a perfect vehicle for putting their innovations to use (kind of the way SpaceX uses their launches both to sustain the company and experiment with their newest engineering developments). He said that he met with literally over 1,000 people in order to assemble this group, and that part of the challenge was the large number of totally separate areas of expertise required when you’re working on technology that involves neuroscience, brain surgery, microscopic electronics, clinical trials, etc. Because it was such a cross-disciplinary area, he looked for cross-disciplinary experts. Key people include Paul Merolla, who spent the last seven years as the lead chip designer at IBM on their SyNAPSE program; Vanessa Tolosa, Neuralink’s microfabrication expert and one of the world’s foremost researchers on biocompatible materials; and Max Hodak, who worked on the development of some groundbreaking BMI technology at Miguel Nicolelis’s lab at Duke.